I posted a couple of weeks ago I posted about my time at the Dr. Roebuck launch party (check it out here). I was lucky enough to get sent home with some natural cleansing wipes, ultimate hydrating serum, reverse aging serum and face day/night lotion to test out. Having never tried the brand before, and not really knowing what to expect, I can honestly state that I am pleasantly surprised at how great these products are. For this post I am going to talk about 2 products: the natural cleansing wipes and the ultimate hydrating serum. 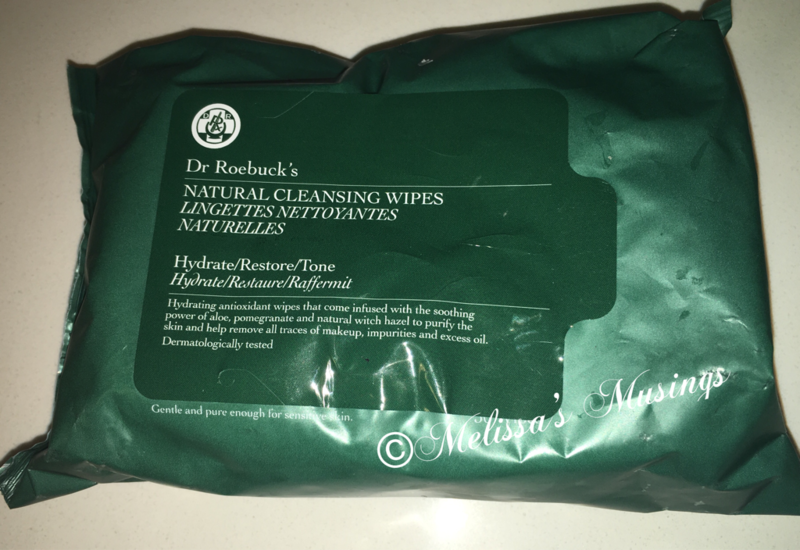 I always have mixed feeling about cleansing wipes – I don’t find them very practical for my skin care routine. As a cleansing wipe, these work really well – however I didn’t find them spectacular when compared to other brands. What is good to point out is that they are much more moisturizing/gentler on the skin. So I think if you are a regular user of cleansing wipes that might make a noticeable difference. I’m heading to New York in a few weeks, which I understand will be very hot. I think for gym and travel to keep the skin cool and sweat free (because the more I sweat the more likely I am to break out) I will be grateful to have these on me. 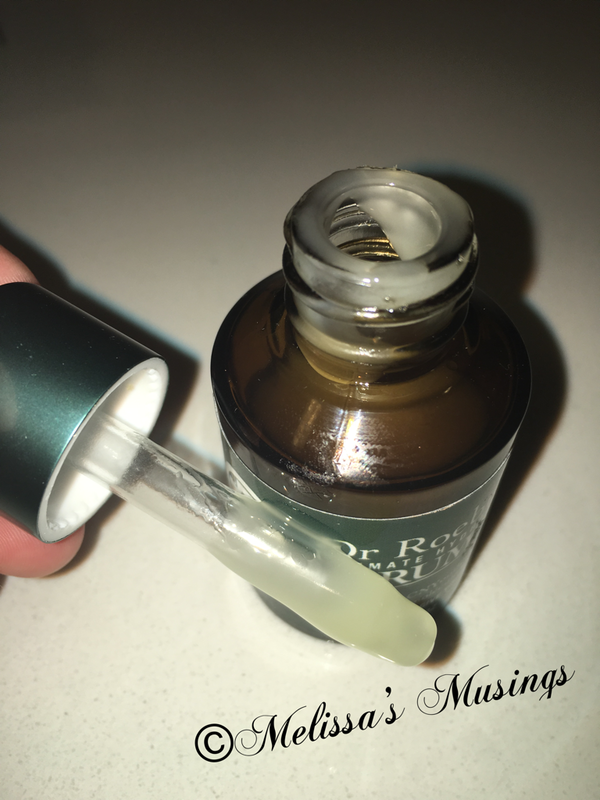 I am in love with this serum! After using is daily for the past couple of weeks my skin is crazy soft and smooth. It’s a thick serum, and you need to let it rest a few moments to absorb before continuing with lotion. My skin is so moisturized and looks and feels amazing. I even think some of my fine lines are less visible. 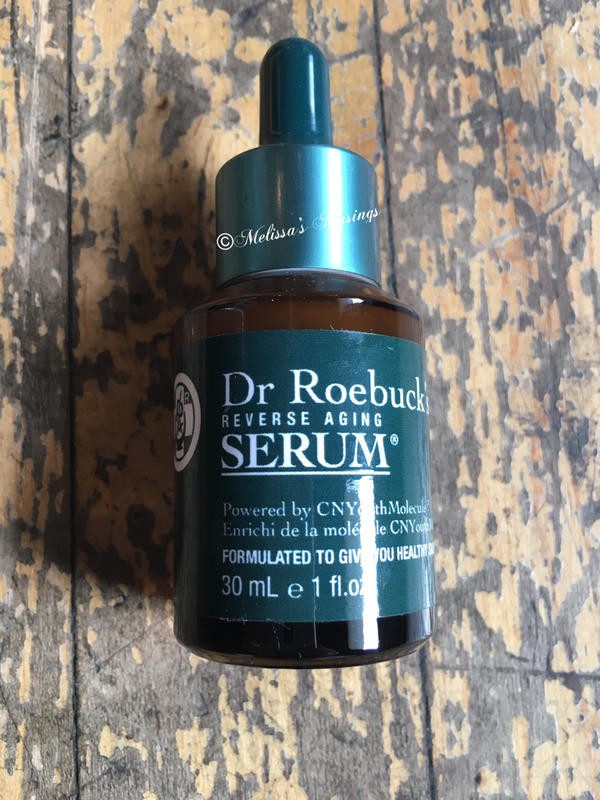 If I was to only pick 1 Dr. Roebuck product this would most definitely be the one I choose. This entry was posted in Beauty and tagged beauty, cleanser, cleansing wipes, hydrating, serum, skin care by maldham. Bookmark the permalink.